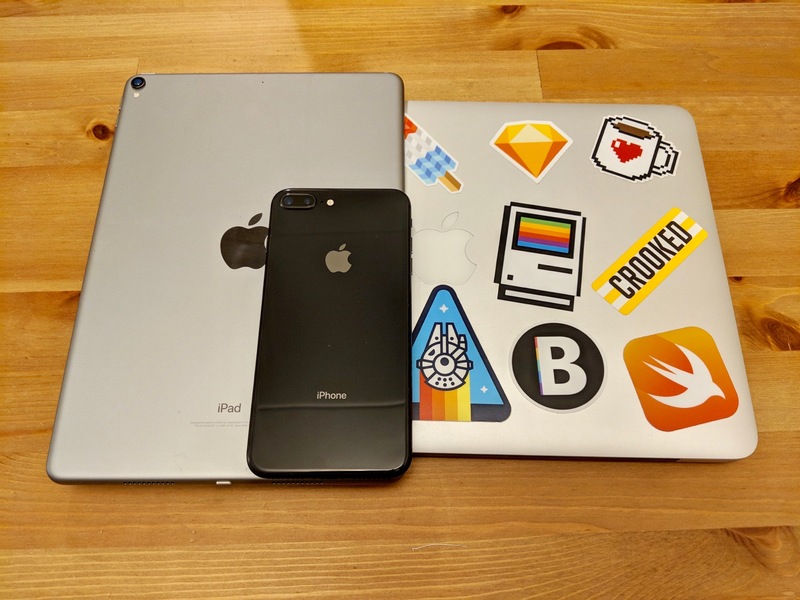 Depending on your computing preferences, this article is either going to make you cheer Apple’s brilliance or jeer their lock in. I’m prepared for both responses, and I personally feel both can be completely justified. Back in 2015 I bought the Apple Watch, a smart watch that works only with iPhones. Android users may look, but they can not touch: if you don’t have an iPhone, the Apple Watch doesn’t do anything for you. Since then, I have carried an iPhone with me every single day, even when I’m using Android as my “daily driver” so that the watch kept working. In January 2017 I bought AirPods, which work quite well with Android, but work amazingly with iOS. If I abandoned iOS entirely, not only would my phone and tablet experiences get worse, but so would my headphone experience. And finally, in 2018 I ordered a HomePod, which literally doesn’t work with non-Apple hardware. Like, at all. It does technically work on its own after the initial setup, but it’s not really meant to do that (in large part because the settings for the HomePod are in the Home app for iOS). This leaves me in a position where I’m highly disincentivized to switch platforms. If I threw my iPhone in the garbage today, I’d likely also have to replace some of the most important hardware accessories I own as well. From a business perspective, this is great for Apple because it makes me basically a lock in getting my future hardware from them. Some will say this is bad because it locks me, the consumer into a single platform and removes my ability to mix and match hardware and services as I see fit. I see this argument, and for some people it’s totally legitimate, but for me it is not that concerning. The experience I get from owning one Apple product is generally great. When I add other Apple stuff into the mix, the entire experience gets better1. I have tried many Windows and Android devices and services, and none of them combine into such a good overall experience for me. I’m not buying these products because I’m powerless to resist, I buy them because they work together to make an experience that’s greater than the sum of its parts. This all relies on Apple continuing to make great hardware and software. If the quality iOS drops below Android and I suddenly find that I can get more work done on that platform, then I will be in a tricky spot. Based on my experience with the best version of Android (8.1 Oreo) on what many call the best Android hardware (Pixel 2), that reality seems far off for me.